Classic old world sensibilities captured in this handsome structure. 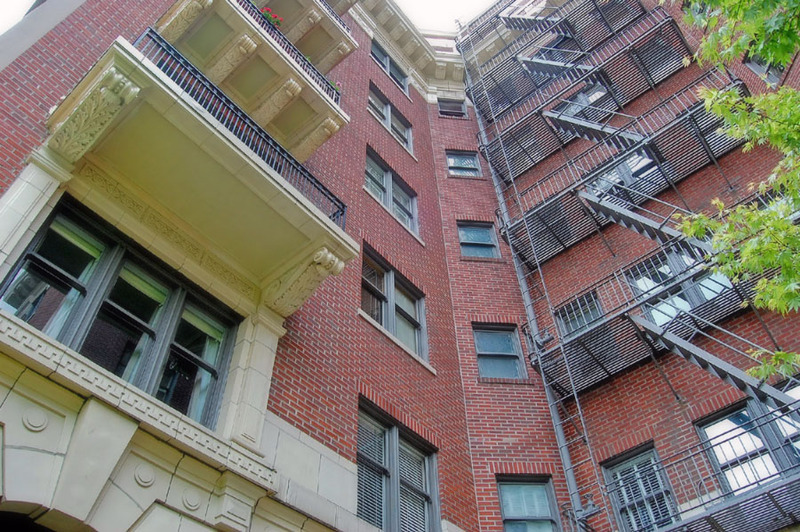 It was built in 1913, converted into condo spaces in 1989, features 20 units; from 630 square feet to 2,310 square feet. Some units are 2-levels with stunning staircases of rich mahogany. There currently no listings found for sale in 705 Davis Condominiums.